Renault HBC is the new compact SUV that the company is working on against the Maruti Suzuki Vitara Brezza. Renault has been working on several new SUVs for the Indian car market, however one of them will have high levels of localisation. 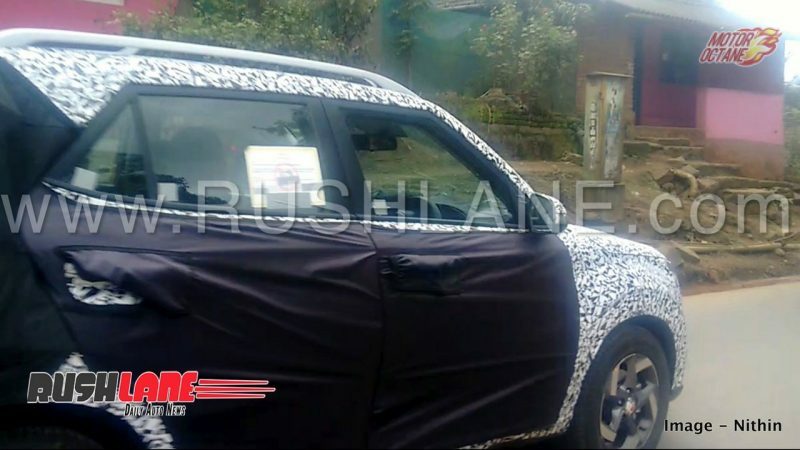 This will be the Renault Kwid-based SUV, HBC. This new SUV is based on the CMF-A+ platform. This is the modified version of the CMF-A platform that is used by Renault to build the Kwid. This is the modified version of the CMF-A platform. This has been tweaked to build bigger cars. The CMF-A has been built for small cars only. With this tweak, a sub four-metre SUV can be built on this platform. The Renault HBC will have styling similar to the Captur. This will be the company’s new compact SUV that will be modern, stylish and likeable. The French automaker has already localised this platform, hence manufacturing vehicles on it will be a lot more affordable. The Kwid has 98 percent localisation and this makes it a strong product. Renault will add a lot more products on this platform. This is the same strategy Renault has used for the Kwid. It is modern, stylish and appealing. It isn’t outdated technology that has been made affordable. Renault has understood how that the Indian car buyers today need a vehicle that is stylish, modern, technology filled and at the same time, light on your pocket. The Renault HBC will be a five-seater SUV that will have spacious interiors and a large size boot. The HBC will have a lot of stowage spaces and it will come with a lot of features too. The Renault HBC will get features like keyless entry, touchscreen infotainment system, maps, reverse parking camera, dual airbags, ABS, electrically adjustable mirror and then there will art leather seat covers too. The Renault HBC will have five seats and even a large boot. The HBC will even get daytime running LEDs as well. 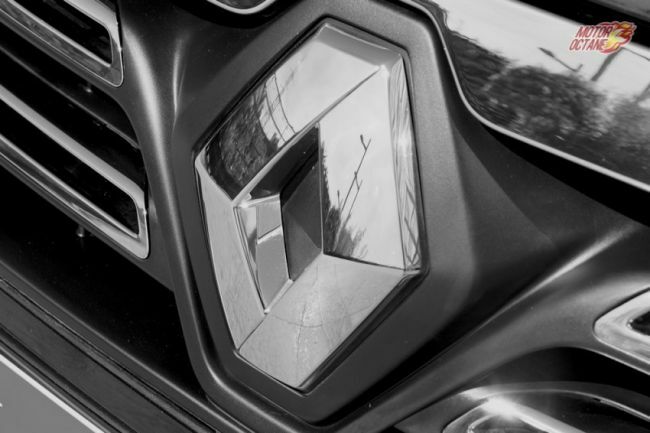 Renault is likely to get a 1.2-litre turbo petrol engine and for the diesel it could be the 1.5-litre diesel engine. These engines will be powering the HBC and it might be offered with a five-speed manual and AMT options too. The Renault brand is looking at giving a lot of variety to car buyers and the HBC will the its compact SUV. Renault doesn’t have a strong petrol engine at the moment in excess of 1.2-litre and we could expect the 1.2-litre turbo for India. This will help the company to reduce the excise duty and at the same time, use it for exports as well. 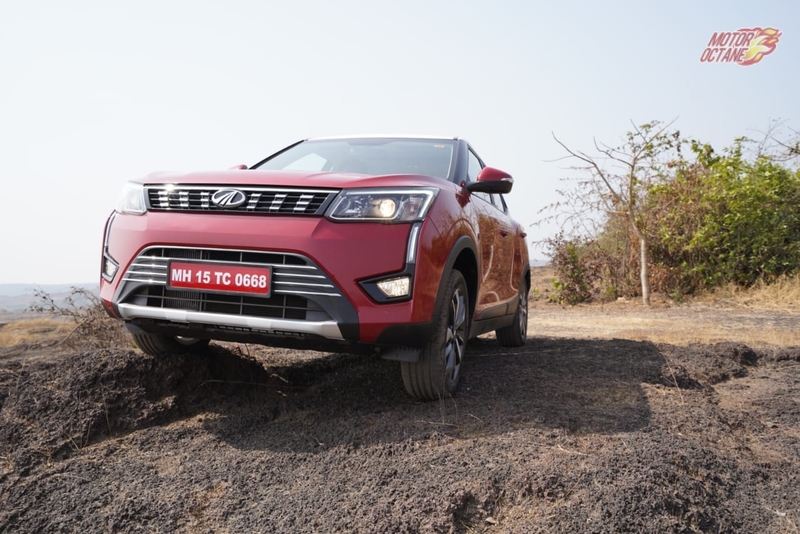 The company will be need a powerful petrol engine to compete with the likes of Maruti Suzuki and Hyundai, which is one of the highest selling in the country. The Renault HBC will be priced somewhere in the range of INR 7 lakhs to INR 11 lakhs (on-road). This will have a strong petrol and diesel engine to support it. 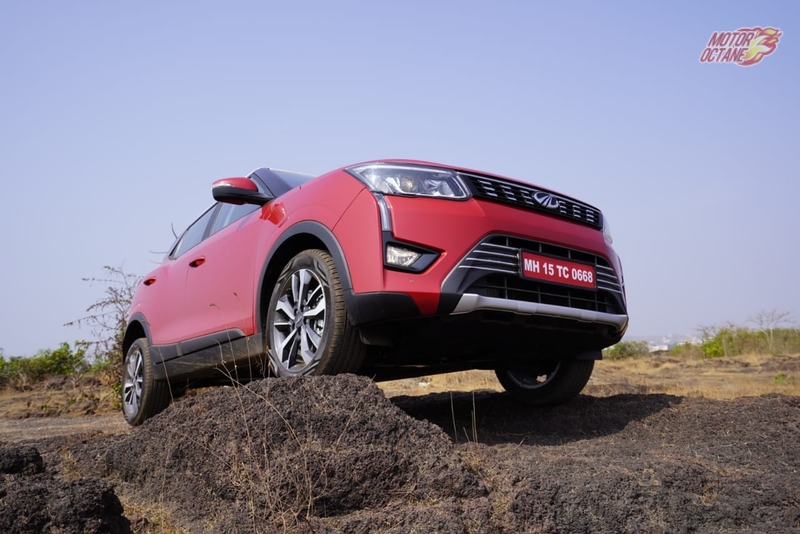 This compact SUV will be competing with the new Maruti Suzuki Vitara Brezza, Ford Ecosport, Mahindra Nuvosport and the Mahindra TUV300 as well. Then there will even be the Hyundai Carlino that will be entering the Indian car market around the same time. 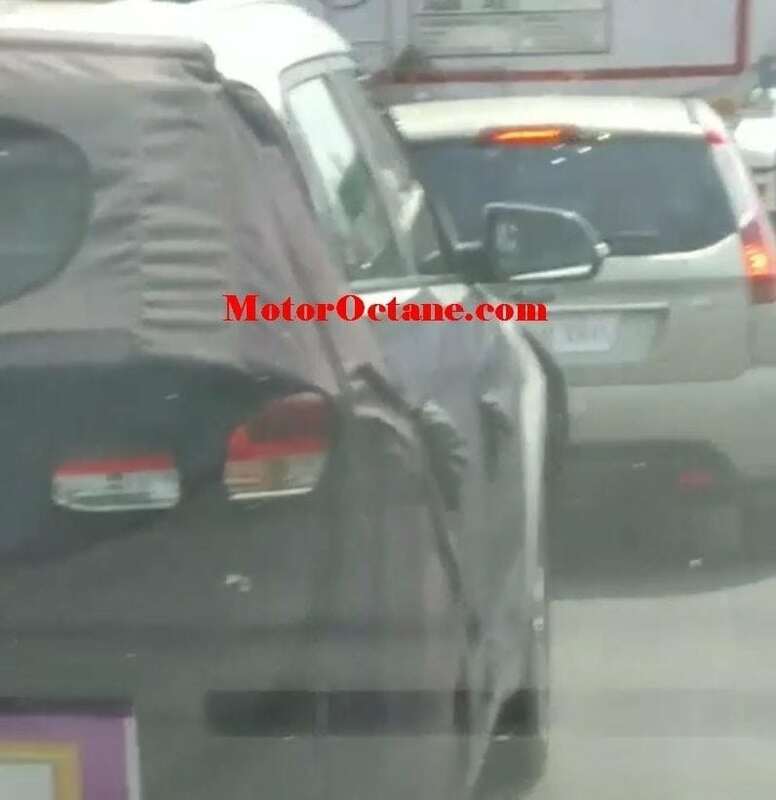 Expect the Renault HBC to be launched sometime by 2018. In 2017, the Renault MUV will be launched. 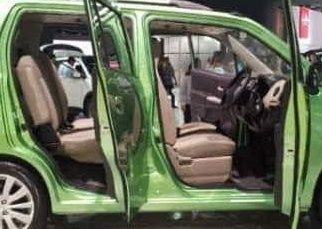 Maruti Wagon R 7 Seater will be coming to India soon. This will be a good idea to get an affordable 7 Seater Wagon R.
Tata has been on a roll this year. From the Nexon AMT, the limited edition Nexon, the 2018 Tigor, the JTP cousins and now the reveal for the Tata Harrier. 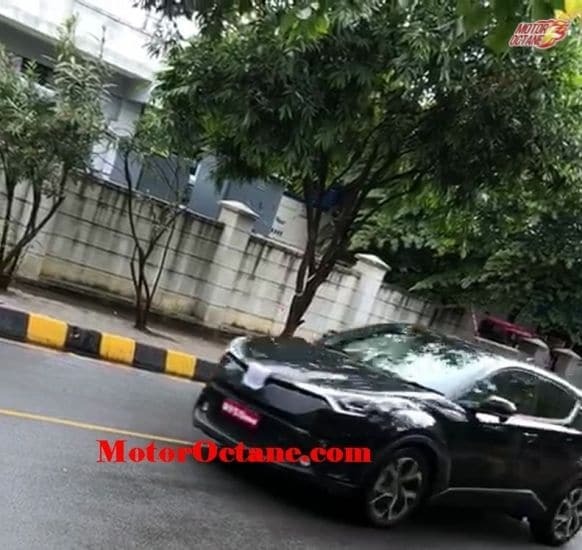 In all this, we have forgotten that Tata also has the Tiago EV in the works. The car was showcased at the Auto Expo 2018. It was one of the main attractions at the Tata pavilion. It was supposed to be launched in the upcoming few months of it’s unveil. The last update we had about the car was that it is going to be launched in 2019. The news remains. Tata Tiago Electric as the name suggests as the electric version of the Tiago. The typical SUV feel that the Maruti Vitara Brezza offers, is liked by many. This is the highest selling SUV because of the peace of mind one gets with the Maruti brand. The Brezza has become an even more attractive product with the introduction of the AMT. This is sure to increase volumes for the already best selling SUV. There will be more players coming into this segment and thus we will see fiercer competition. 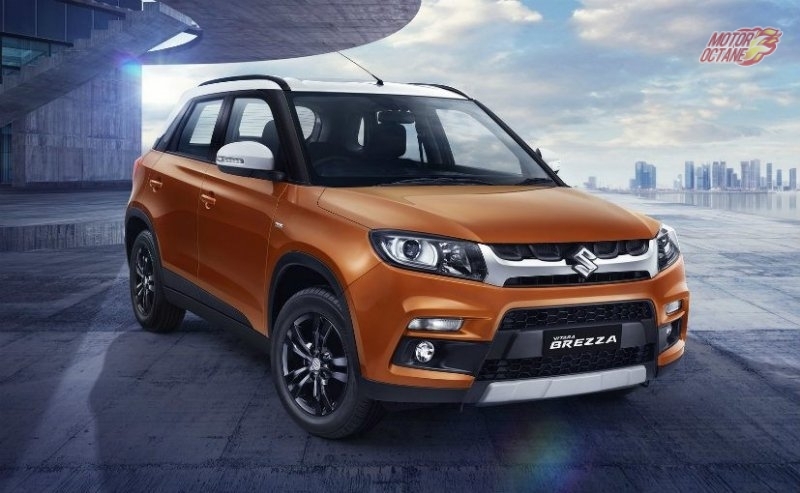 The Indian manufacturer has launched the AMT in 3 variants in the Maruti Vitara Brezza. This is the AMT (Automated Manual Transmission) version or Auto Gear Shift, as Maruti have termed it. There has been a high number of bookings already for the AMT version. Previously sold with a 5-speed manual only, the Vitara Brezza now another option offered. The Maruti Vitara Brezza AMT seems to be good value and also a convenient option. What is the Maruti Vitara Brezza AMT like? We tell you in our detailed preview. The dimensions of the car are the same as earlier. There is no change in the overall length or height. The interior space is also the same. The Elite i20 car is priced similar to what it was earlier. The engines shall be the 1.2-litre and 1.4-litre petrol and 1.4-litre diesel engines on offer. There are many new features on offer. Hyundai will raise the bar in this segment with many new features on the i20. Things that have gone missing will now be offered on this vehicle. The Korean auto maker has seen a major growth in this segment and now with the Baleno in the market, Hyundai will want to enhance the premium hatchback even further. We new i20 car is offered with a lot of brownies, and there are some first-in-class as well. 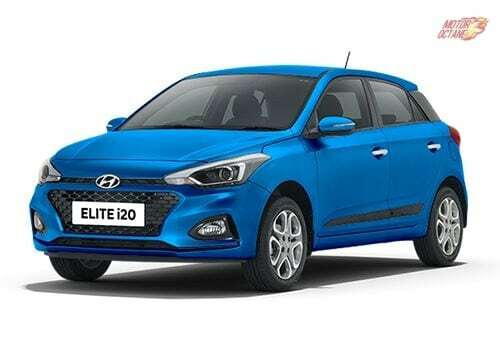 The new Hyundai Elite i20 2018 facelift needs to meet the standard the hatchback has already set in the market. It is a difficult task, but if it is achieved then the brand will achieve success with it. There are two new colours that have been launched in the Ntorq 125 by TVS. These are Metallic Blue and Metallic Grey. These two colors are in addition to the existing Matte Yellow, Matte White, Matte Green and Matte Red. TVS EnTorq 125 is priced at Rs.58,700 (ex-showroom, New Delhi). Targeted towards the youth, this new scooter come with class leading features. This scooter is based on the Graphite concept, showcased at the 2016 Auto Expo. The production version is out as the Ntorq 125. The new EnTorq 125 is the company’s 125cc scooter. The scooter has caught on pretty well in the market and is being sold across the country. The design is all new, the features offered are additional and even enhancement in technology. If you recall the Entorq, it has been named on the same one. The Graphite was showcased with an AMT, but the EnTorq doesn’t get that. In terms of styling it looks quite dazzling. The all new TVS EnTorq 125 gets a front end that has been derived from the Graphite. It has daytime running LED and 12-inch wheels too. It is easily one o f the most stylish scooters around. The tyres are thicker. The rear is stylish and it gets T shaped LEDs on the tail lamp. There are many bits that have been focused on with detail. The TVS EnTorq 125 gets a 125cc engine that churns about 9bhp of power and comes with CVTi-REVV transmission. This engine churns about 9 bhp of power and it has a top speed of 95km/hr. TVS EnTorq 125 will revolutionise the scooter market. At the moment, most of the scooters are basic and have a simple design, the EnTorq 125 will be that fresh wind that will change the scooter segment completely. Toyota already dominates the premium SUV segment with the Fortuner and the MUV segment with the Innova Crysta. Now it will look to exceed itself and make its presence in the smaller SUV segment as well. The Japanese automaker has been working on an all-new SUV for India. The Toyota CH-R is that stylish looking SUV. It is the car that will rival the Creta. The CHR has become very popular in international markets as well. 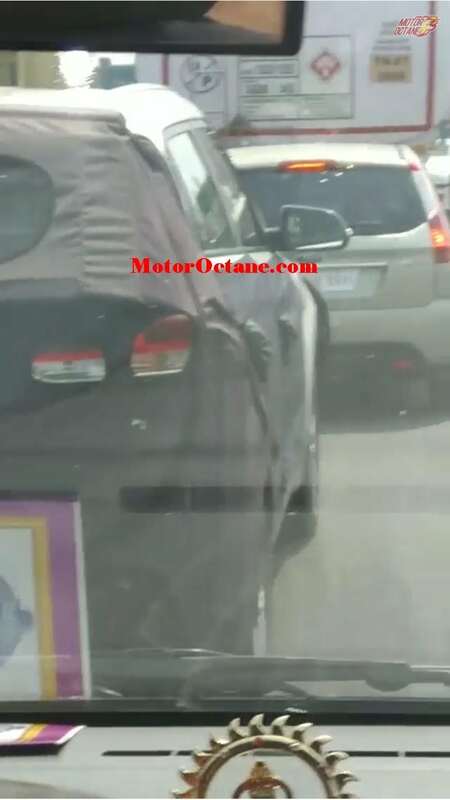 The spy pics do suggest that the launch of this SUV will take place, sometime next year. The company sells the CHR in the UK, Australia and even Europe. A new platform will underpin this SUV and it will also be localized. This new platform will spawn other new vehicles as well. 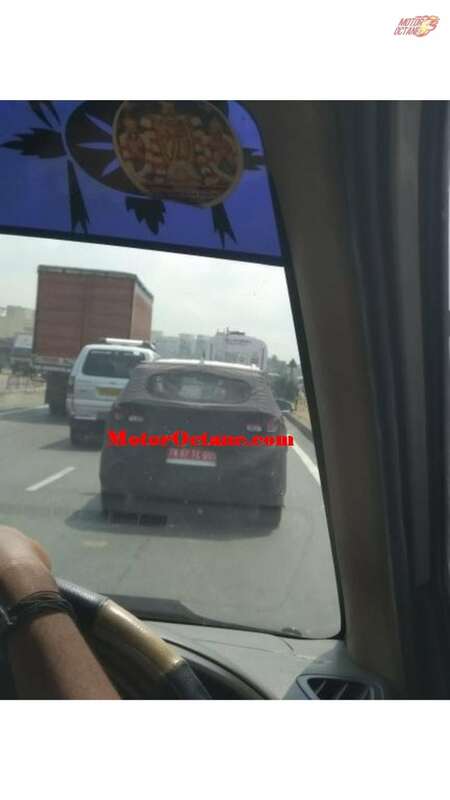 The Toyota CHR India will also get a hybrid version, that will introduce newer technologies in the market. The main rivals for this new SUV will be Hyundai Creta and the Renault Captur. Currently, the Creta is ruling this segment. This will not be a sub-four-meter SUV, and the length will be about 4.2 meters. Design of the CHR is its strongest point and it is quite radical. Read further to know more about the Toyota CHR. Toyota CHR India will be an exciting vehicle. It is one of the coolest looking crossovers in the market at the moment. Hero has been working on getting new models in India, in quick succession.This will include various capacities and different segments. The new R&D centre is expected to increase Hero’s edge and help it garner a higher market share in the times to come. Performance bikes is also an area which hero wants to explore. The Hero Xtreme 200S was showcased at the 2016 Auto Expo. The bike is now ready to be launched on 30th January. The Hero Xtreme 200S will be targeted at enthusiasts and those who want extra performance. This will be a new chapter for the Indian manufacturer. Hero MotoCorp aims to get into performance biking. It will look at attracting the younger audience with the Hero Xtreme 200S. With the largest network, it will help hero to reach out to a wider audience, across geographies. Existing Hero customers will also be tapped. Hero has a large number of loyalists and it is the largest two-wheeler manufacturer as well. This will be a great opportunity to reach out to the existing customers for upgrades and additionally build up volumes. 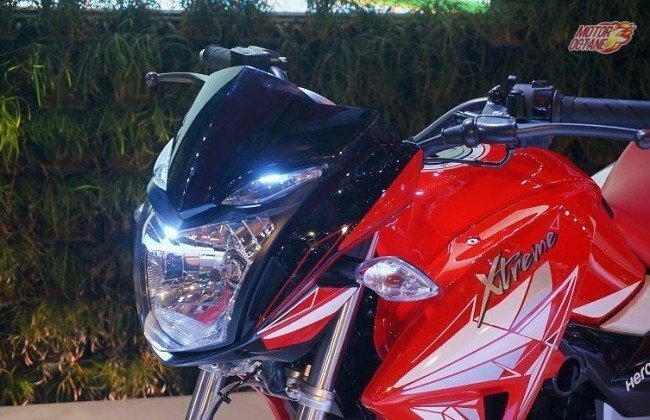 The Hero Karzima when initially launched was a big hit and people picked this up as it competed directly with the newly launched Bajaj Pulsar, back in the days. Hero Xtreme 200S could revolutionize the 200cc segment, which needs a change at the moment. This will be an exciting product for the Indian car market. Volkswagen Virtus, this is an all new sedan that has just been revealed. The Volkswagen Vento was launched in 2010 in India and has been getting upgrades since. The VW Virtus will be the next-generation sedan that will replace the Vento. Volkswagen has been working on the new MQB A0 platform, which will be spurring multiple new products. 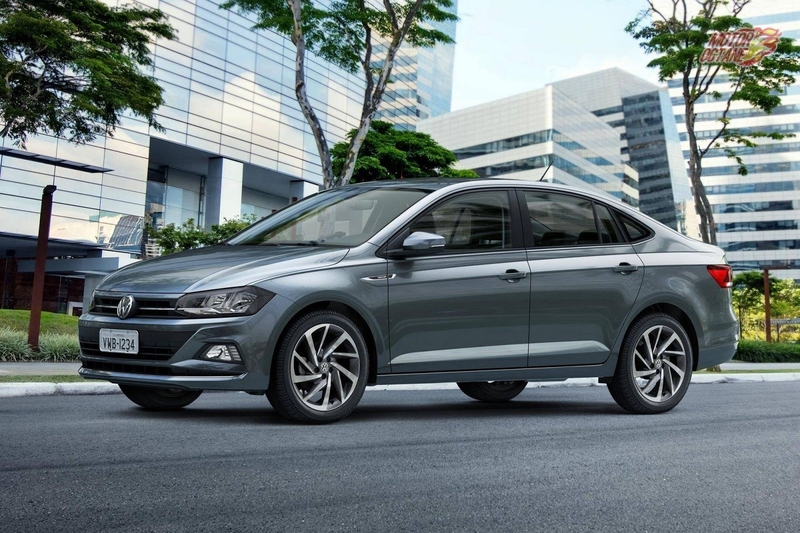 These will be the compact range of vehicles and one of them shall be the new Polo as well. Volkswagen’s Virtus will be the sedan that shall be launched on this new modular platform. The ride and handling is expected to be better with the new platform and will add more flexibility. This platform will help the company in saving costs as well as it will spawn variety of vehicles from it. The MQB A0 is the derived version from the MQB. The MQB is used for manufacturing the Jetta, Tiguan, upcoming Skoda Yeti, Skoda Octavia and even the Skoda Superb. Some of the Audi products are also based on this platform. The new platform is also lighter, which means that the performance shall be enhanced and even the mileage. The current Vento is based on the PQ24 platform, which isn’t that that flexible. The MQB A0 platform will be beneficial as it will underpin many other vehicles of VW group. The only issue is that VW has just started working on developing and localising that platform in India. So, till then the company might even loose out on a good amount of market share. At the moment, the company should be looking at adding more products in its line-up that are more sales driven to let their channel partners also make money and the buyers to have the same faith in the company. Volkswagen Virtus will be the new-gen Vento and should be launched soon. This will be getting more features, better agility and more power. Ford Ecosport has been launched at ₹ 7.31 lakhs (ex-showroom). This is for the entry level variant. The top variant costs ₹ 10.99 lakhs (ex-showroom). The price is quite aggressive and lets see if it can disturb its competition. Read further to know more details of the price. Ford has been a one car company. First the Ikon, then the Fiesta, followed by Figo and then the Ecosport. But, this time around, the Figo and the Aspire too have been contributing to the sales of the brand. The Ecosport is the spear head product for the company. This has been leading the sales number and is the most preferred vehicle too. The Ford Ecosport 2017 is here, it gets more features, a new petrol engine and transmission and also redesigned exterior and interiors. 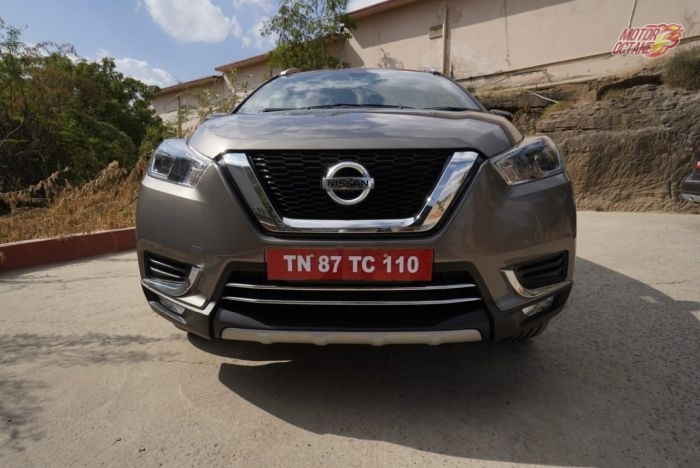 The 1.5-litre Dragon engine is a three-cylinder engine that churns about 121bhp of power, 150Nm of torque and comes with a six-speed automatic transmission. This isn’t the DCT, but a regular automatic. The diesel engine is unchanged and there will be five variants on offer. 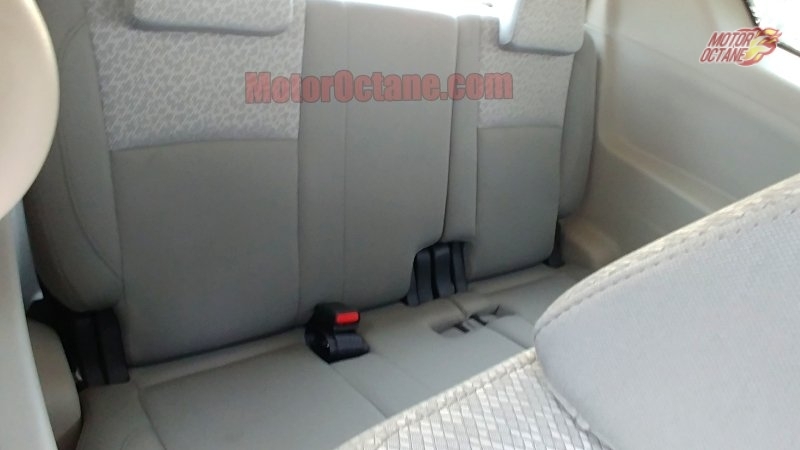 There are multiple changes outside and inside the vehicle. In terms of features too, there are more bells and whistles now on offer, some of them are segment first as well. What has changed the compact SUV? Read further to know more. New Ford Ecosport 2017 looks promising with more features and does look more modern. There is also a new engine on offer as well. New Maruti Swift 2017, should you wait for it? ALL DETAILS! Some cars just need an update to improve their sales. The brand name is strong, buyers await a new-gen and needs to be done is launch it. There is the Honda City, Maruti Wagon R and even the Maruti Swift. These vehicles enjoy this privilege. The new Maruti Swift 2017 is in the making. The company is looking at enhancing its products and one of them is this hatchback. Launched back in 2005, this was a runaway success. Then came the diesel engine in 2007. This revolutionised the market. It was quiet, fast and fuel-efficient. Buyers looking at getting something fun and not too expensive picked up the new Swift. Back in the day, it was made available with only L, V and V ABS for the diesel engine. The next-generation came in 2011. This got all the diesel variants like petrol. It became bigger, offered more features and did look stylish too. A good replacement. The current Swift misses out on automatic, has a small boot and rear space is somewhat tight. Today most of the cars in this segment offer touchscreen, projector headlamps, Reverse camera and other bits that go missing on the current Swift. The 2017 Maruti Swift will get all these additions to make it an even better package. The new Heartect platform is about 100 to 120 kilograms lighter, wider and has a longer wheelbase too. The engines will be the same 1.2-litre petrol K-Series and 1.3-litre DDiS diesel. There will be automatic (AMT) offered on petrol and even diesel engines. More features on offer on the outside and even inside. 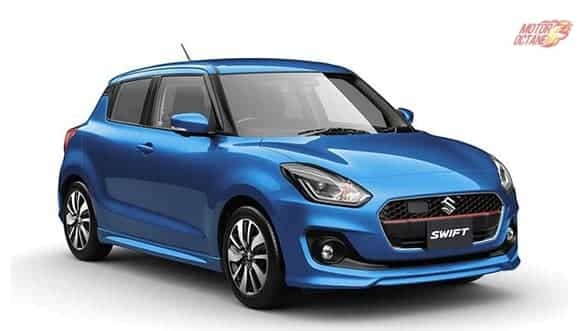 New Maruti Swift 2017 is an all new car, based on a new light platform and this will be better in performance and mileage. More features will also be on offer as well.